When Was The Last Time You Checked Your Garage Door? 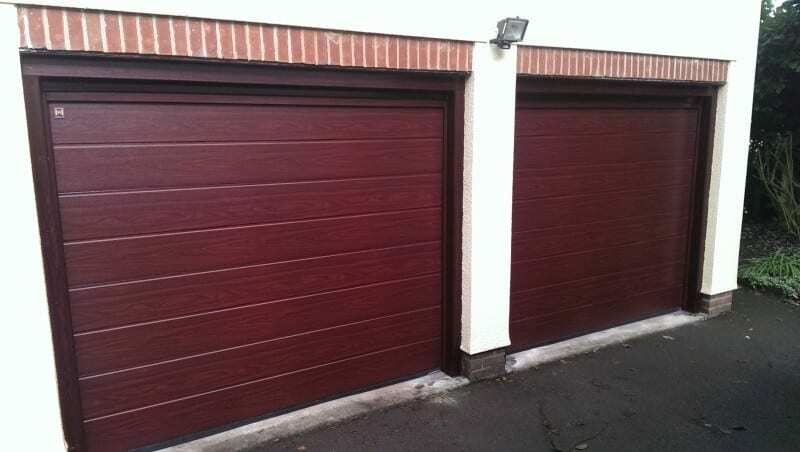 How Efficient Are Roller Garage Doors? 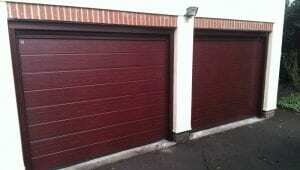 Choosing A Bespoke Garage Door, Where Do I Start?